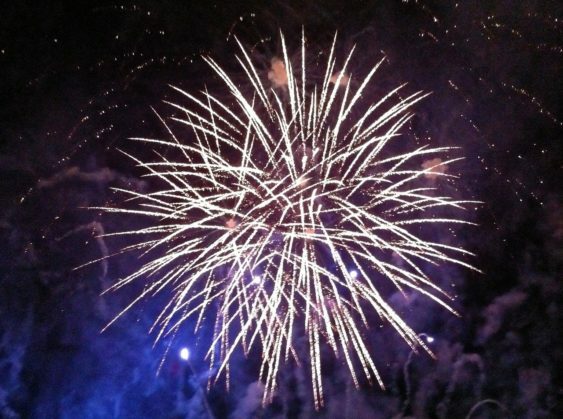 The historic town of Hollister celebrates the fourth of July every year with festivities for the whole family all day long, plus a fireworks spectacular. 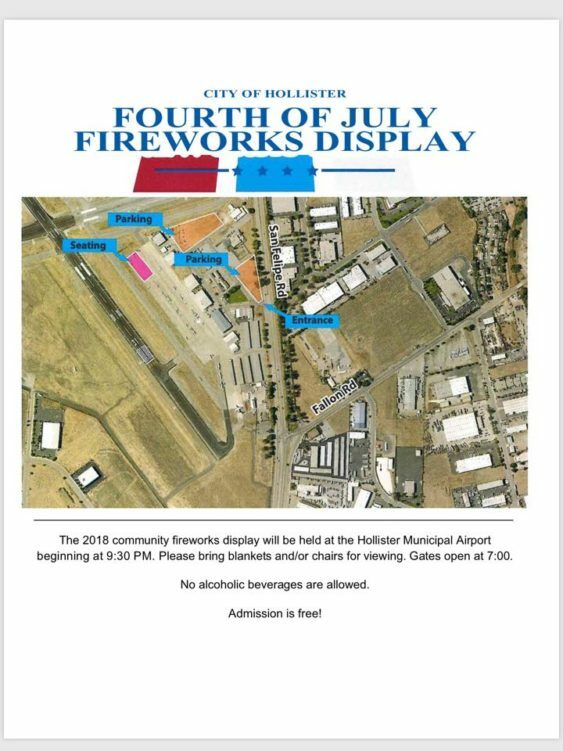 Make sure to check out the community fireworks display at the Hollister Municipal Airport beginning at 9:30 pm. Limited seating will be available on the Airport ramp from the San Felipe Road entrance.